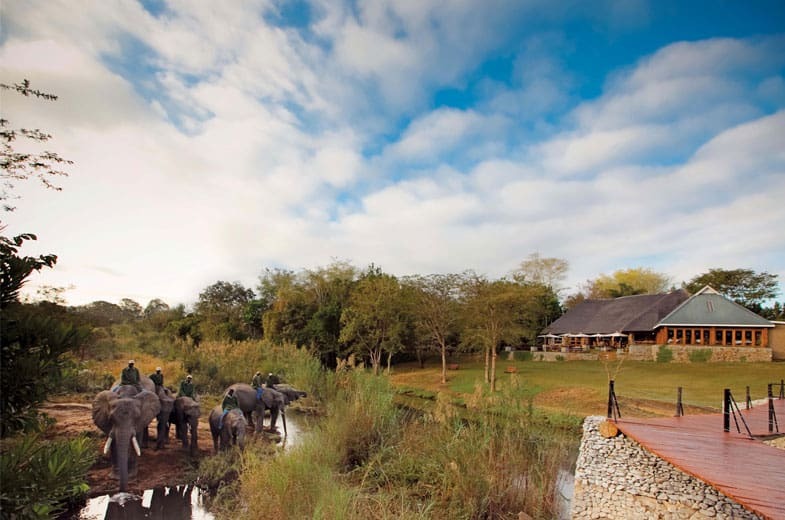 Embarking on a single Kruger National Park drive or perhaps a 3-day trip into South Africa’s most famous national park? Regardless of how you will be spending your time in the park, you will need a place to lay your head at night. Different safari packages can offer different types of accommodation. It all really depends on what your preferences are. Some like to complement their Africa safari with proper rustic accommodation while others like to balance their rustic days in the bush with luxurious lodgings. Whatever your preferences are, we can set you up with the kind of accommodation you are looking for. When assessing the various accommodation options available, comfort is certainly one of the top priorities. But there are more things to consider than just your comfort. Consider whether you are getting your value for money, the location of the accommodation, and the views from your lodgings. You should also have a look at the size of the camp and read up on the reviews. Having a little bit of insight can save you from any unexpected and unwanted surprises once you arrive. Self-catering accommodation at places in and around the Kruger National Park is very popular for those interested in a rustic holiday. These styles of accommodation are also often the more affordable option. While your Kruger National Park drives will be the absolute highlight of the safari experience, there are many other factors that can have an effect on the overall holiday. 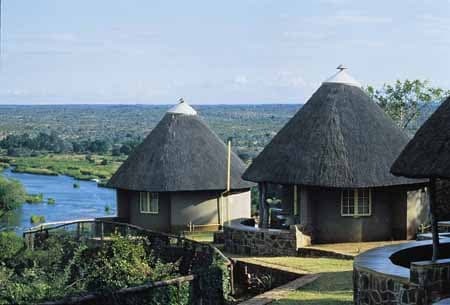 Arguably one of the more popular, and more affordable, accommodation options, the different kinds of tented safari accommodation facilities offer a comfortable, rustic environment. If you are looking to settle down beneath the stars at night, you won’t get any closer than this. Unless you actually sleep outside, which we don’t recommend. You will definitely regret the mosquito bites in the morning! Old school camping, as well as bush camps, are great accommodation options, they will certainly provide you with a real safari feeling. And you won’t have to worry about “roughing it”. Although you are camping, it’s far more modern than what you might be imagining. Tented lodges are also placed into this category, but really they are just luxury lodges within a tent. Either way, this is a superb combination of rustic meets luxury. 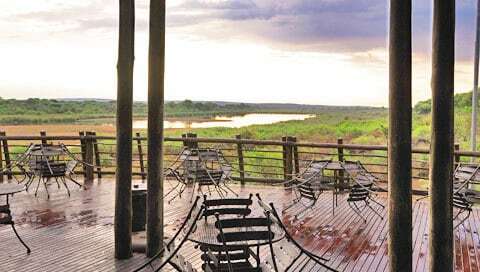 Designed for comfort, there are a variety of different types of safari lodges. Unlike the tented accommodation, your safari lodge will have a built-in bathroom and it will normally have a few added on facilities on the grounds such as a swimming pool (which is truly a Godsend during our scorching African summers). The safari lodges can vary in size as well, with some being beautiful, boutique-style establishments. If you are looking for a quiet getaway after your Kruger Park drive and safari, the smaller safari lodge might be just for you. The downside of smaller, non-boutique facilities is that the might not have the simple but necessary luxuries, such as air conditioning! A bigger safari lodge should provide you with everything you need to be comfortable, and they are usually surprisingly affordable. Like a hotel, with several suites rather than the chalets that are commonly associated with the safari lodge, private safari houses are your upmarket options. The characteristic that sets this style of accommodation apart from all the rest is that it has an air of exclusivity. If it is a real retreat from the world that you are after, this type of accommodation might be exactly what you are looking for. We go the extra mile to make sure that every guest is comfortable. Your comfort and giving you a fantastic safari experience is our priority. We offer a number of safari options, with our Kruger National Park drives being a popular choice for many of our guests.